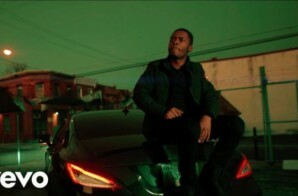 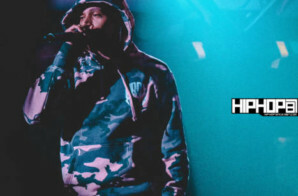 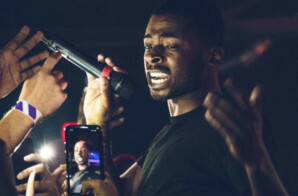 KUR drops the anticipated video for new song “Crack”. 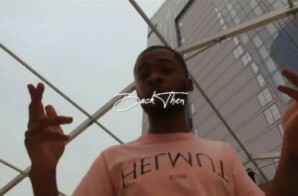 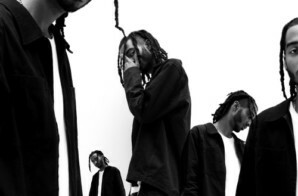 The visual directed by Rick Nyce is a perfect match for the energy of the record. 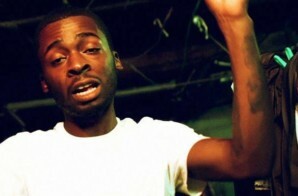 The production showcases KUR’s rap and storytelling abilities!